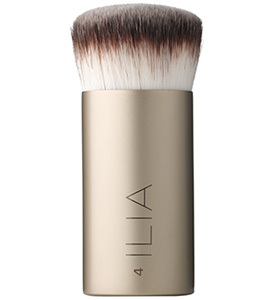 Flawlessly smooth on foundation where fingers can’t. 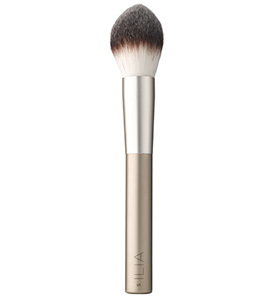 This foundation brush uses two-tone synthetic hair for a natural-looking, streak-free finish. 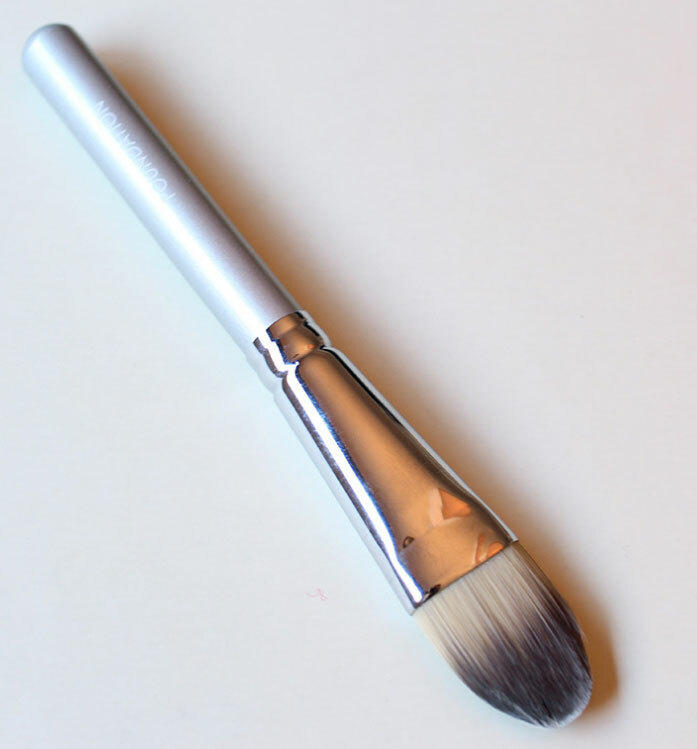 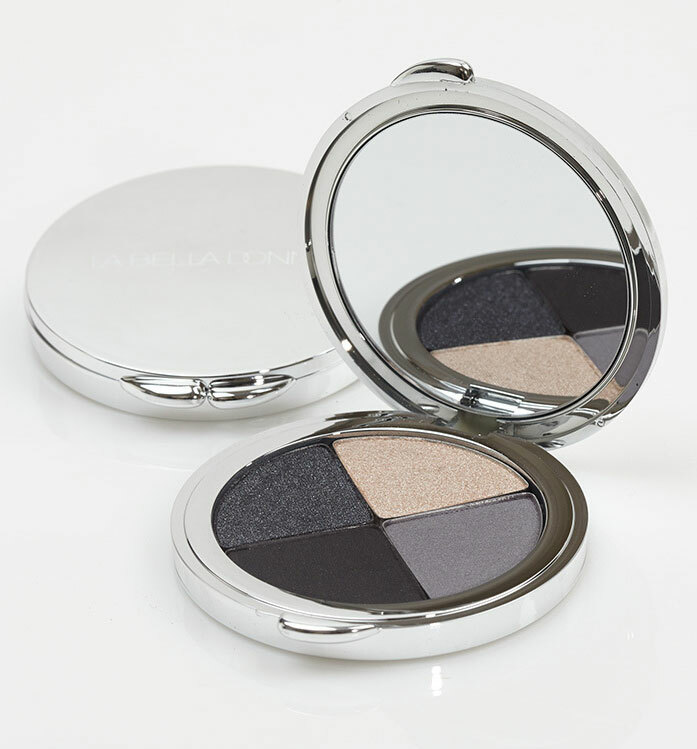 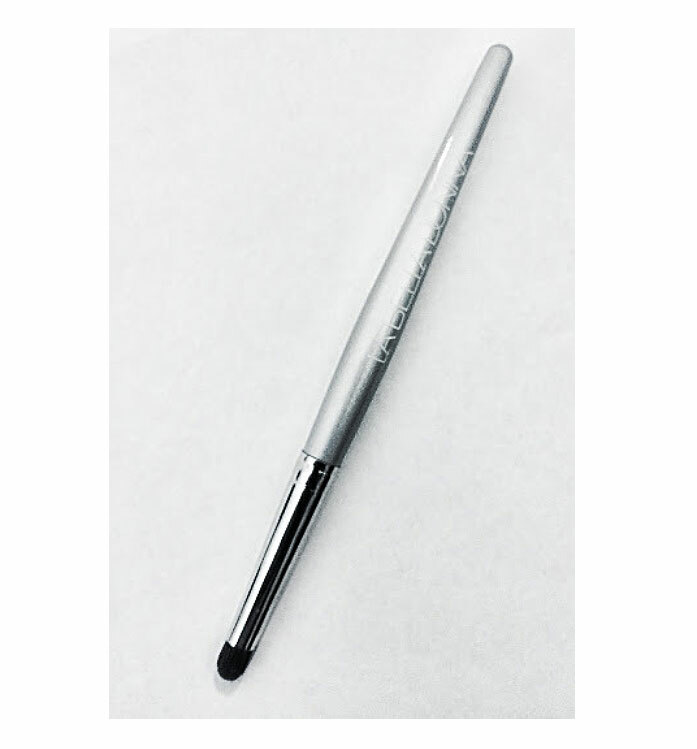 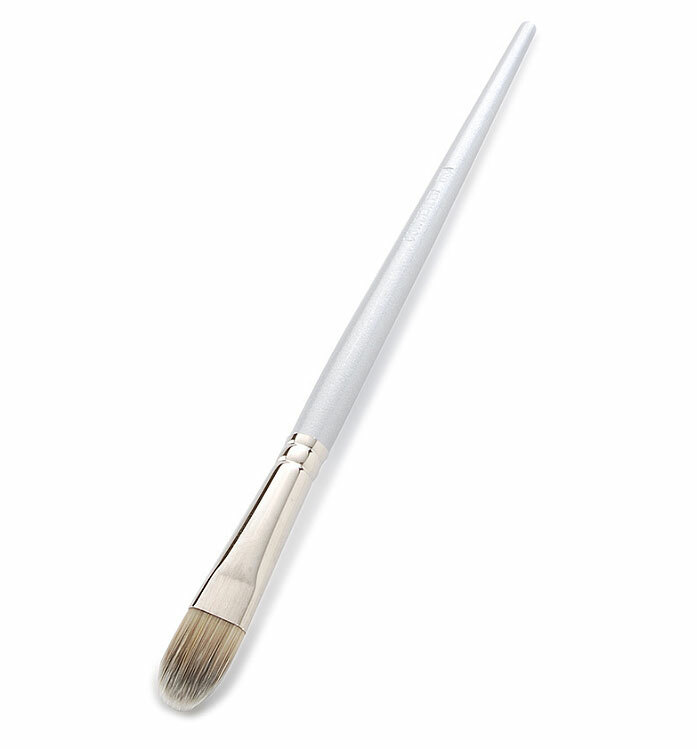 To be used with Loose Minerals, Compressed Minerals, CC Cream, Liquid Foundation or Concealer.